Choosing whether to sleep with a bedroom door open or closed could impact on fire preparedness. "25 percent of home fire deaths occur from fires that originate in in sleeping rooms", according to the National Fire Protection Association. This means your tenants may be better protected from the dangers of fire if they sleep with bedroom doors closed. The Educational Messages Advisory Committee (EMAC) of the National Fire Protection Association has modified its message regarding sleeping with a door closed to essentially say a closed door combined with adequate smoke alarm protection may be beneficial during a fire. For years, the NFPA has acknowledged that closing a door can slow the spread of heat, smoke and fire, and that smoke alarms should be installed inside and outside bedrooms. But the organization has not generally recommended that bedroom doors be closed during sleeping. NFPA, however, is continuing to explore the impact of sleeping with the bedroom door closed. The Fire Protection Research Foundation applied earlier this year for a grant to do further studies to quantify the pros and cons of a closed door, and how a closed door will impact the rate of fatalities when the fire begins in a closed room. One thing is for certain: homes should be adequately outfitted with smoke alarms, and that they may need more than just those typically placed in fire-prone areas like the kitchen area and by appliances that produce combustion particles. The U.S. Fire Administration recommends that smoke alarms follow recommended locations by the manufacturer. Many already suggest that alarms be generously placed in and outside of bedrooms. Alarm manufacturer First Alert recommends that smoke alarms are installed in each bedroom, one on every level and one at the top of each stairwell. 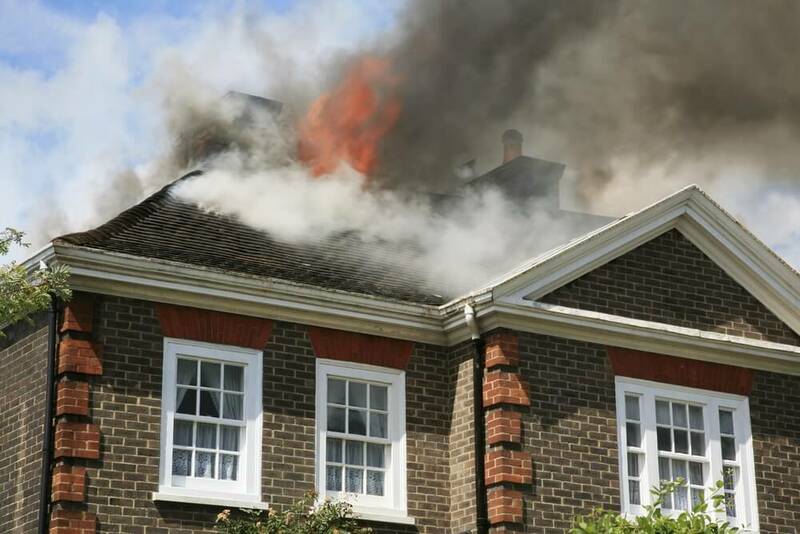 A big reason may be that today’s construction and design of homes have narrowed the amount of time that tenants have to escape a fire, according to Underwriters Laboratories. Tenants have about two minutes compared to seven or eight minutes in older homes. Closing bedroom doors could be the difference for your residents between escaping a fire and not surviving one. In the meantime, property managers have a great opportunity to heighten awareness about fire safety Oct. 9-15 during Fire Prevention Week. NFPA’s campaign, “Don’t Wait – Check the Date! Replace Smoke Alarms Every 10 Years,” is the final installment of a three-year effort to educate the public about basic smoke alarm safety. NFPA has focused on smoke alarm safety because, according to its website, the public has many misconceptions about smoke alarms. This may put people at increased risk in the event of a home fire. 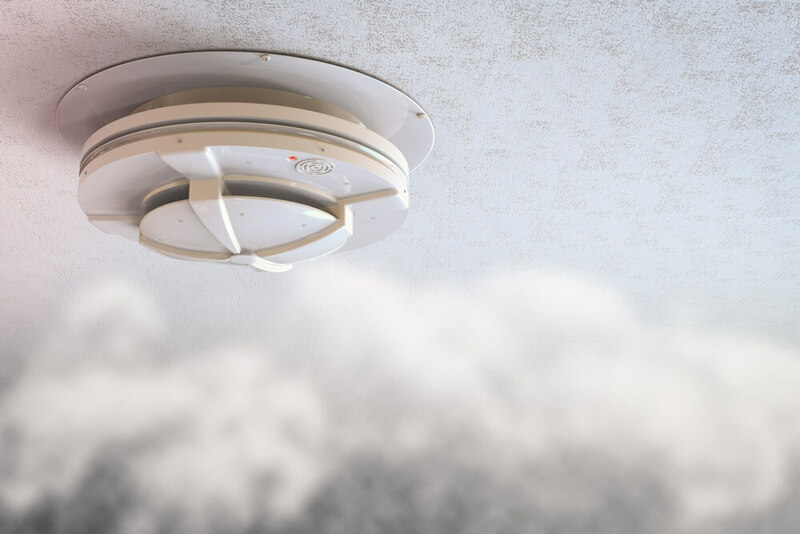 NFPA recommends that smoke alarms be replaced every 10 years, and that tenants and homeowners know the age of all installed smoke alarms and how to determine when they were manufactured. 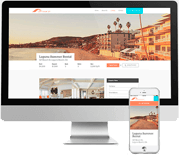 EMAC’s recommendation and NFPA’s fire prevention campaigns are key reminders that property management companies should help protect their most valuable assets – tenants. Providing education on fire safety based on recommendations from fire safety professionals, plus ensuring that their properties are armed with essential fire protection devices is a great service for your renters.